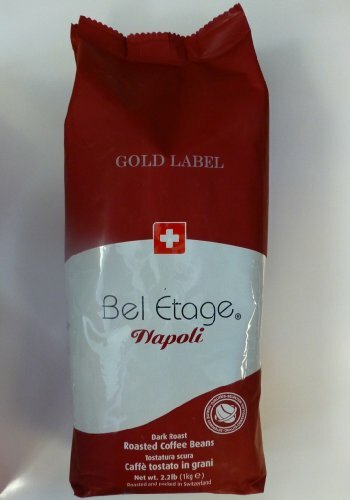 2 Bags - Bel Etage Napoli Blend Whole Bean Coffee 1kg or 2.22lbs - Get The Best Coffee Beans! 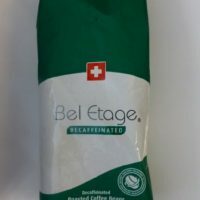 Bel Etage is an exquisite pure blend of Arabica full-bodied coffee that performs well with all coffee preparations. 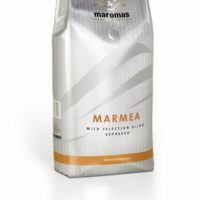 Since 1939, the beans have been carefully selected, roasted and slowly air-cooled in a centuries-old European tradition. 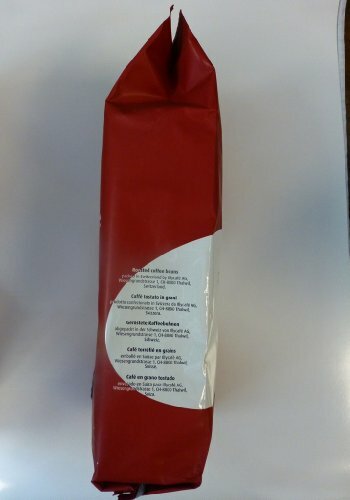 Enjoy the incredibly rich, bold flavors of Napoli, a true Swiss specialty coffee for the connoisseur of gourmet delights. Naturally low in acidity. 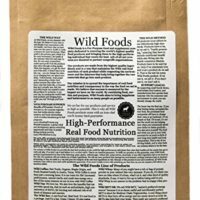 Free shipping on this 2 – pack ! 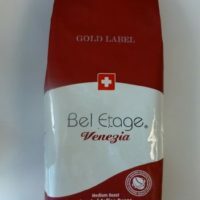 This is a great roast for espresso and drip coffee fans! 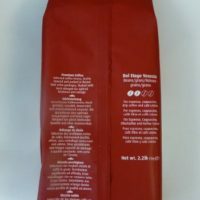 Napoli is a blend for true espresso and exquisite cappuccino. 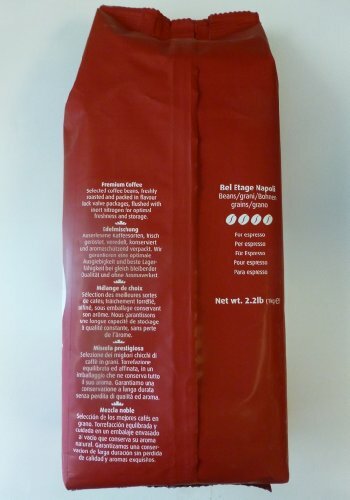 All coffees are nitrogen flushed and packaged to preserve freshness. 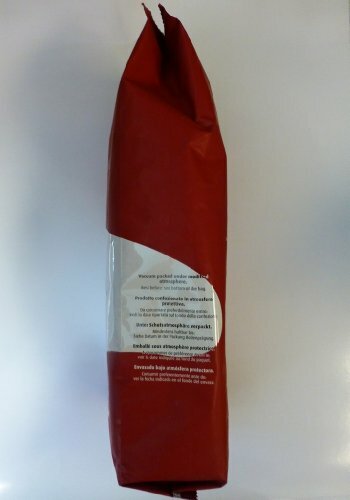 Roasted in Thawil Switzerland from beans purchased around the world.